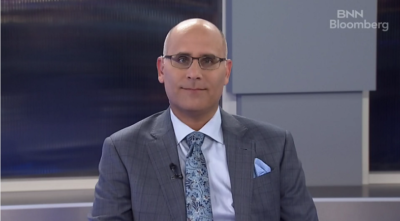 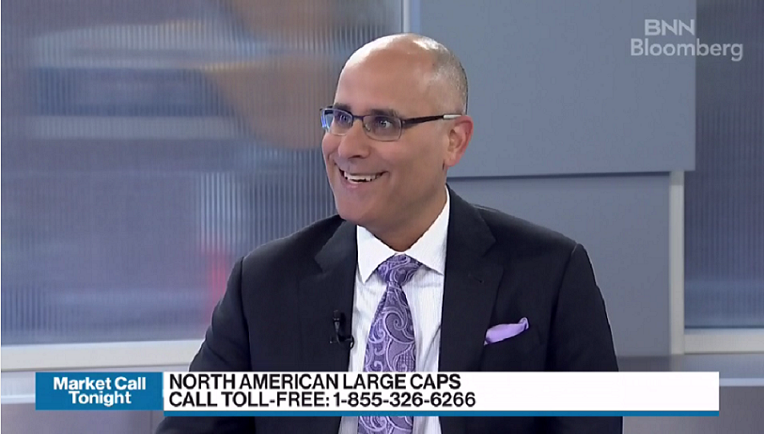 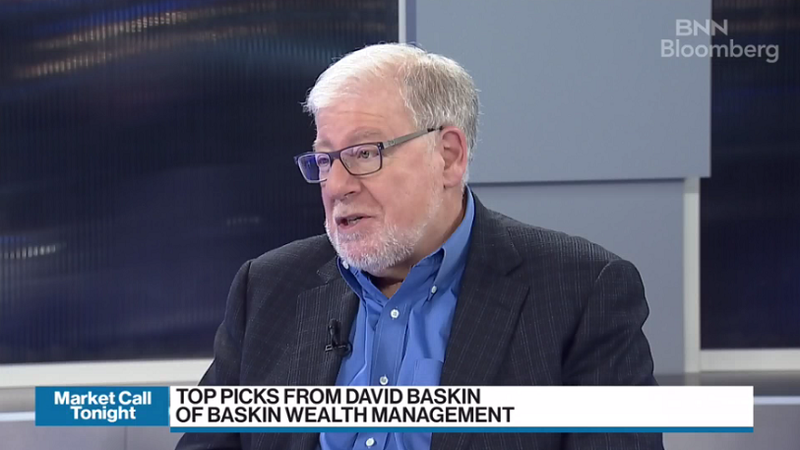 David Baskin provides his outlook for the markets. 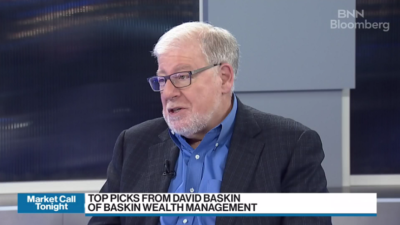 David Baskin discusses his top & past picks. 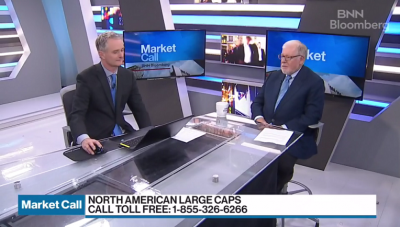 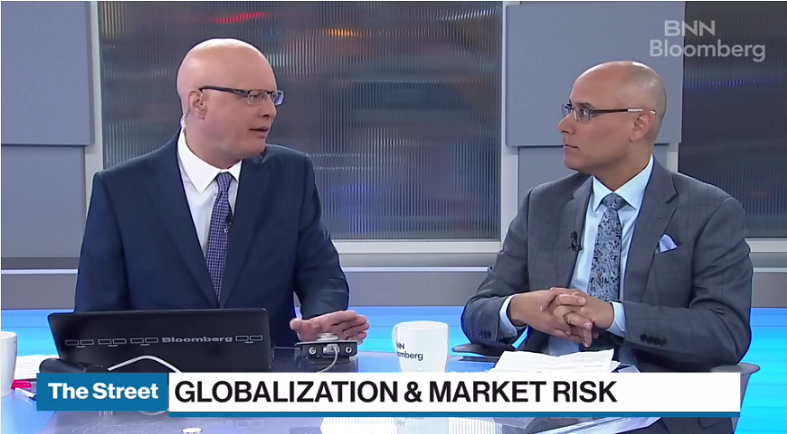 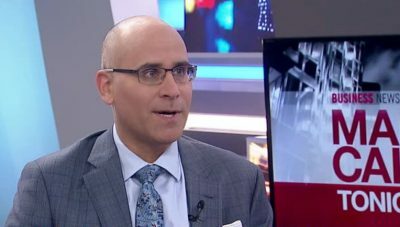 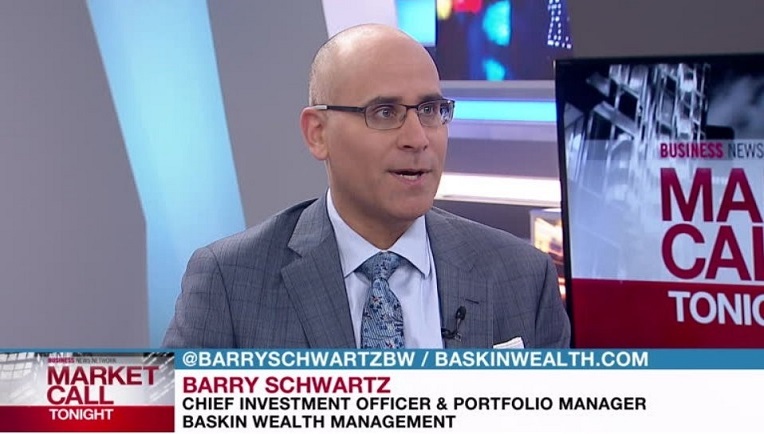 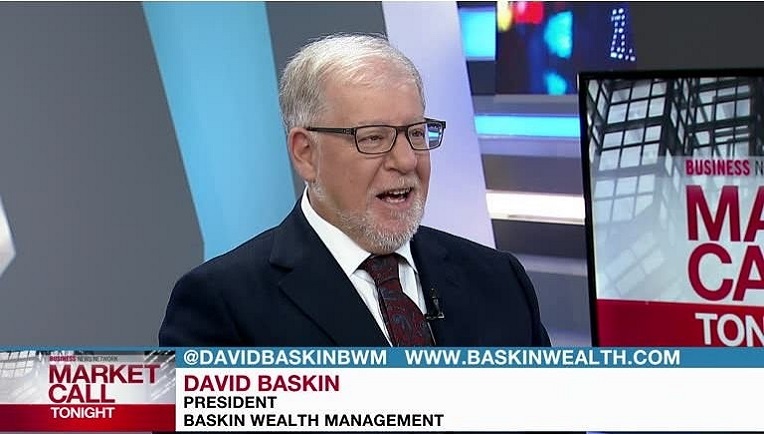 BNN Bloomberg's Paul Bagnell and Barry Schwartz, chief investment officer and portfolio manager at Baskin Wealth Management, break down the top stories we're tracking today. 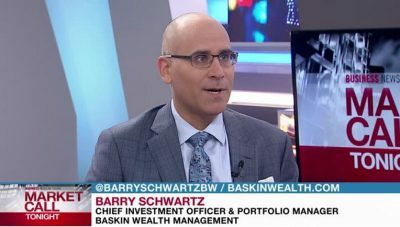 Barry Schwartz, chief investment officer and portfolio manager at Baskin Wealth Management, says increased globalization of stock markets means markets around the world are now "super correlated" and investing in different markets is not a good way to reduce risk.